Having seen an amateur production of The Addams Family a couple of years ago, it somewhat surprised me that the show had never progressed any further than Broadway on a professional level. There can't be many people who are not familiar with the wonderfully ghoulish Addams family, whether it be from the original illustrations by Charles Addams of the macabre family, the 1960s tv show re-runs or the Hollywood blockbuster films from 1991 and 1993 starring Angelica Huston as Morticia and Christina Ricci as Wednesday Addams. 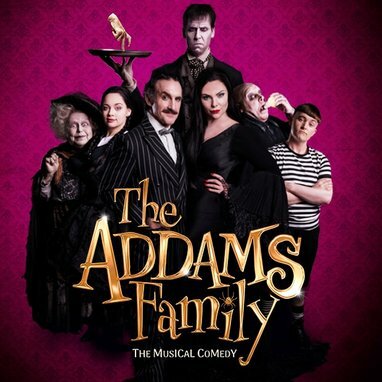 Fortunately, The Addams Family have been allowed back out of their vaults and this time they are touring the UK and Ireland giving regional theatres and their audiences the opportunity to see this fabulous production. The story behind the show is one that will resonate with most families and especially dads with daughters. Eighteen year old Wednesday Addams, played by Carrie Hope Fletcher, has met and fallen in love with a ‘normal’ guy, student Lucas Beineke (Oliver Ormson), and she wants to introduce him, and his family, to her somewhat unorthodox family. 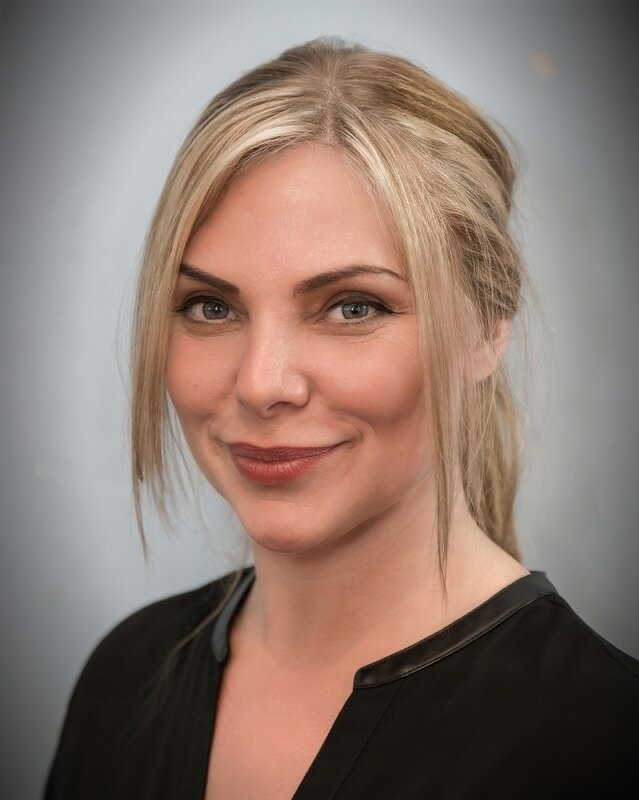 She tells her dad, Gomez (Cameron Blakely), that she and Lucas have actually already become engaged and asks him to do something that he has never had to do before - keep it a secret from his all-knowing wife, Morticia (Samantha Womack). Easier said than done for Gomez, who has never in their 25 years of marriage, kept a secret from his wife. A dinner party is arranged for the families to be introduced and knowing how embarrassing parents can be, they are respectively instructed by Wednesday and Lucas to try and be ‘normal’ when they meet - something that inevitably and hilariously proves to be rather a struggle, even for the straight-laced Beineke's. Throw in a jealous brother, Pugsley (Grant McIntyre), who steals a potion to use on his sister, from his barmy, blaspheming Grandma, played delightfully by Valda Aviks and you pretty much have the plot of what turns out to be one of the funniest shows the West End has yet to meet. The Addams Family has a stellar cast who are not only household names but have more than proved their worth from their wealth of experience within musical theatre. The fabulously fun opening number, When You're An Addams, introduces us to the family and from here on in you know you're going to be in for a treat. 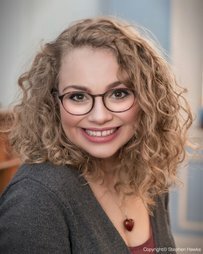 Carrie Hope Fletcher will be familiar with most musical theatre fans as playing Eponine in Les Miserable and we just missed out on seeing her in Southend as Truly Scrumptious in Chitty Chitty Bang Bang. With The Addams Family, Carrie has really made the part of Wednesday her own and is a vocal powerhouse in her number, Pulled. There's a lovely chemistry between her and Oliver Ormson, who plays Lucas and I loved their Crazier Than You number. Cameron Blakely proves that he has all the comedic talent to pull of the charmingly witty and romantic, Gomez, also pulling at the sentimental heartstrings in Happy Sad where he is coming to terms with his little girl having grown into a young woman and then having us in stitches as he leaps across the stage - sword in hand - as he introduces himself to the Beinekes. Samantha Womack is deliciously sensual as Morticia, displaying a wonderful dry wit, delivering some lovely vocals and shows off some great dance moves in Tango De Amor with Cameron Blakely. Les Dennis is wonderfully endearing as moon-loving Uncle Fester and his song, The Moon and Me is one of my favourites in the show. It has to be said that all the roles in this cast, including the ensemble, are played to perfection and, in particular, Charlotte Page pulls off a great characterisation as Alice Beineke, Grant McIntyre does a nice job playing Puglsey and Dickon Gough as Lurch - despite not having an awful lot to say - certainly provides plenty of laughs throughout the show, especially at the end! It seems as though no expense has been spared in this lavish production, with a brilliantly abundant set, eye-catching costumes with lots of attention to detail, (I loved Wednesday's coffin shaped backpack), plus numerous props, pyrotechnics, all rounded off with an impressive sounding orchestra, headed by MD, Andrew Hilton. Producers, Aria Entertainment, have certainly not been afraid to go all out on this production and audiences should really feel like they're getting their monies worth. It's so refreshing to finally get to watch a touring show that possesses all the qualities one expects from a West End production. Don't miss it! "I thought it was quite different from the average West End musical. The set looked great and the characteristics of each of the actor's roles showed that they'd done their homework. There were some good catchy tunes in it." "I used to watch the tv show and I thought this production was fantastic. I got tickets at the last minute and came with some friends and we didn't really know what to expect. 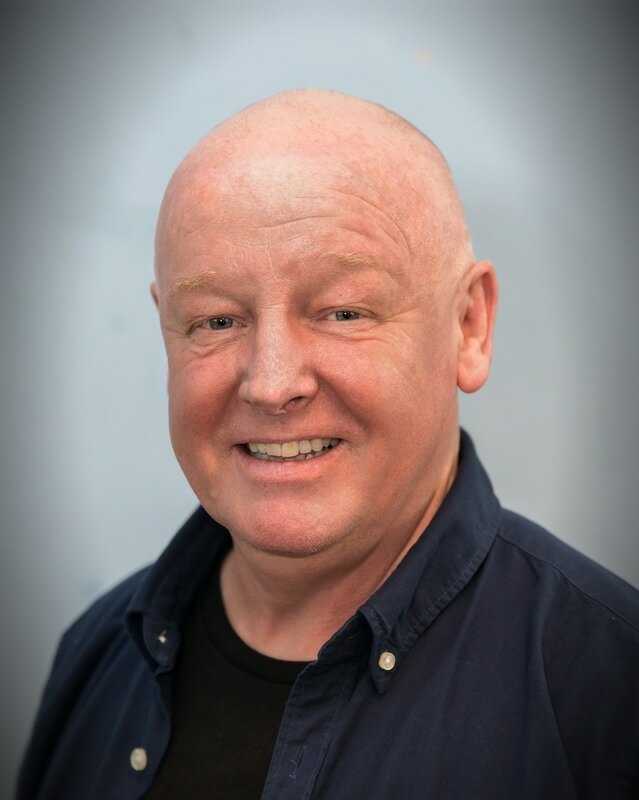 We didn't even realise that Uncle Fester was Les Dennis at first! I thought Sam Womack was really good as Morticia. I liked the duet with the two mums. Wednesday (Carrie Hope Fletcher) was brilliant.